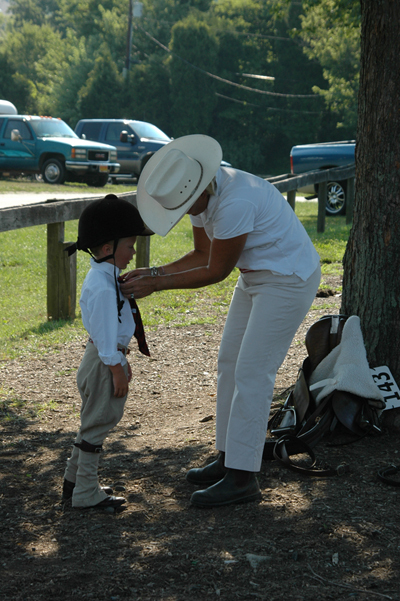 The Maryland Pony Breeders, Inc. was founded in June 1953, and holds the singular distinction of being the oldest pony breeder organization in the United States dedicated to the promotion of all pony breeds and disciplines. Remaining true to its original purpose, we are proud of our heritage and encourage you to become a part of it. 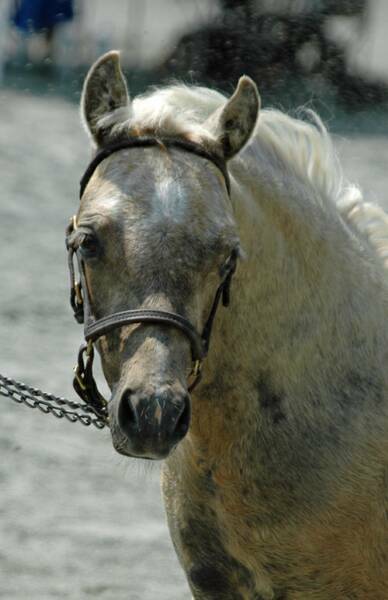 -Annual Shows including two gold-rated Welsh shows, The Yearling Futurity Show, and a Shetland show. -Annual color Directory with over 750 copies distributed every year. 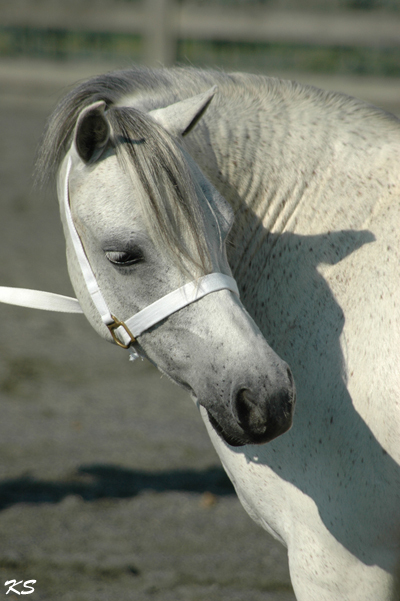 -Our Marketplace is where Members may list ponies/horses/ tack/ services for sale/lease/trade on the web site and/or list their stallions at stud on a separate page - all included in their membership..
- Awards Programs for Welsh and Shetland Halter Ponies, for Juniors who show ponies in halter classes and for Leadline riders. To be eligible for any MPB awards, participants must be members or part of a family membership.